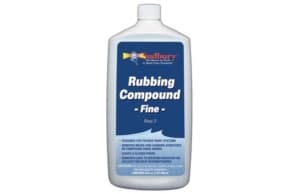 Concentrated cream formula for cleaning all metals, aluminum, brass, stainless steel and copper. 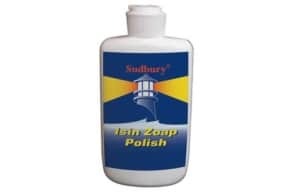 Concentrated cream formula for cleaning all metals, aluminum, brass, stainless steel and copper. 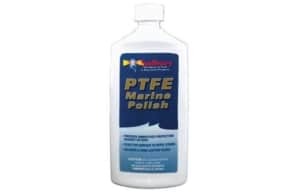 Can also be used to clean fiberglass. 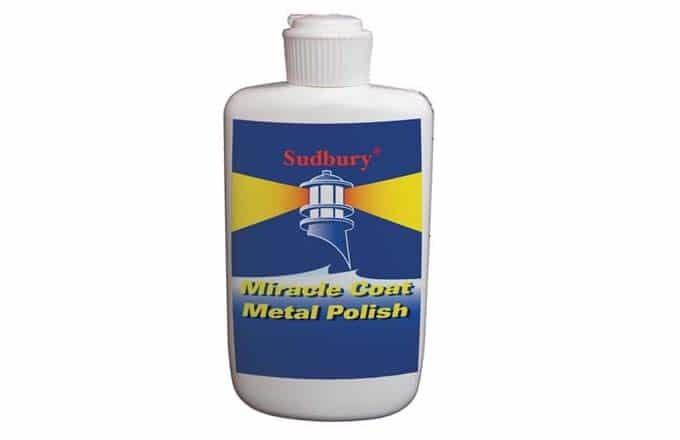 Special formula will remove oxidation from metal leaving a lustrous, clean look.